Here, you'll be working with passionate people who deliver excellent commercial use of the city’s landmark assets. We provide a depth and diversity of experiences across some of New Zealand’s most iconic buildings and venues for the economic benefit of Aucklanders. Our Governance Division comprises several units that support our Local Board’s, Elected Councillors, Māori Strategies and Relations and Internal Auditing. Here, you’ll be a part of projects that support and advise all our elected members, research and guidance on Māori Policy and Strategy and overall Governance support. Our people are at the heart of everything we do. You’ll enable managers to understand best-practice across our services and implement frameworks linking our people to organisational goals. 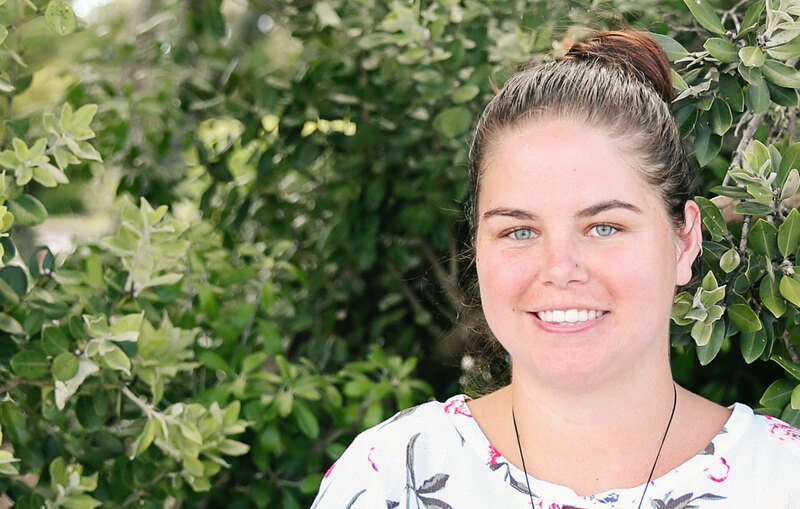 "I wanted to apply to the Auckland Council Graduate programme because I felt like it would be a really good first step coming straight out of uni into a well-supported, well-established organisation."